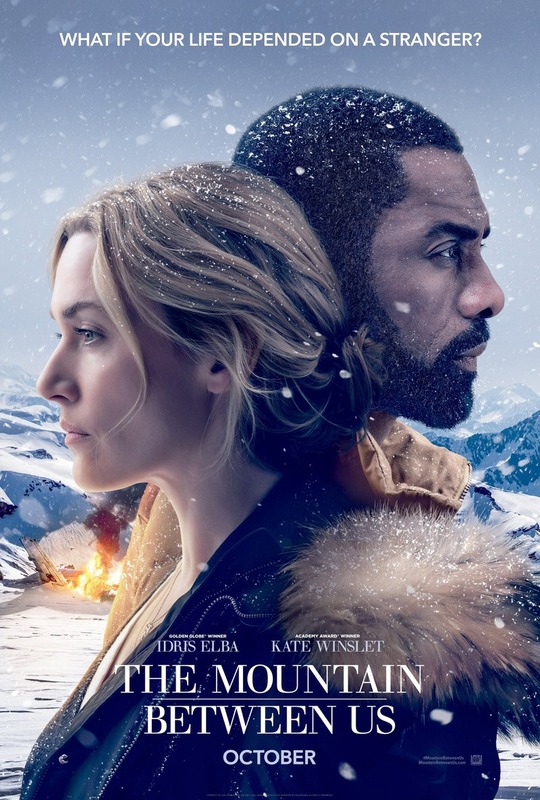 The Mountain Between Us DVD and Blu-ray release date was set for December 26, 2017 and available on Digital HD from Amazon Video and iTunes on December 19, 2017. When their plane crashes into the side of a mountain, two strangers forge a friendship based on necessity. If they want to survive while waiting for help, they will need to work together. However, it quickly become obvious that no help will be arriving anytime soon. In order to get back to the only world they know, they will need to make an incredible trek. Risking their lives in order to save them, these two will test the boundaries of nature-and their budding relationship.